The project includes a mix of commercial, retail, residential, cultural and civic facilities, and improved transport infrastructure. 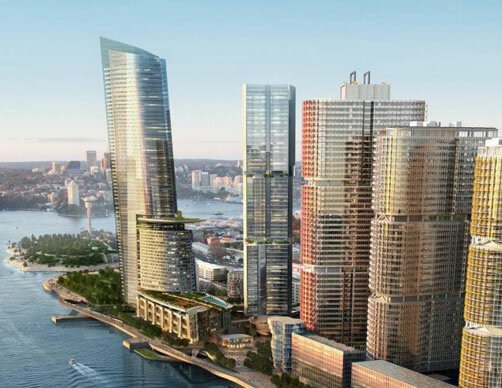 Fredon were engaged to complete works for the KPMG and Lend Lease Site Offices, inclusive of electrical, data, mechanical, security and technology services. Tower 3 has been awarded a 6 Star Green Star rating from the Green Building Council of Australia (GBCA), the highest rating possible.